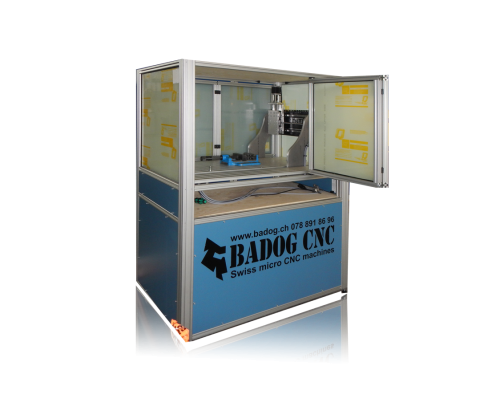 Badog Class1 CNC Entry level Badog Class1. Perfect for DIY or beginner. and brass. Size: 600 x 350 x 95 mm. 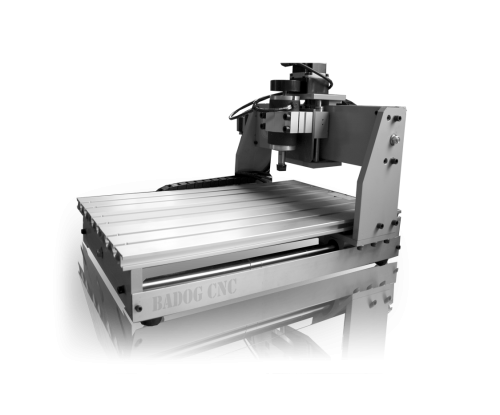 Resolution: 1-10um Badog Class 2 CNC milling machine Unbeatable price / quality ratio. 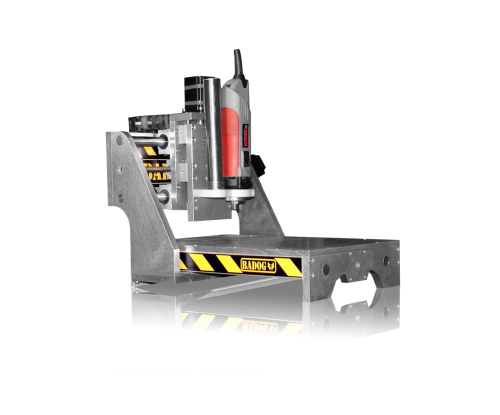 The machine is able to mill in aluminum, plastic wood. Swiss manufacturing and design. Size: 600 x 350 x 95 mm. 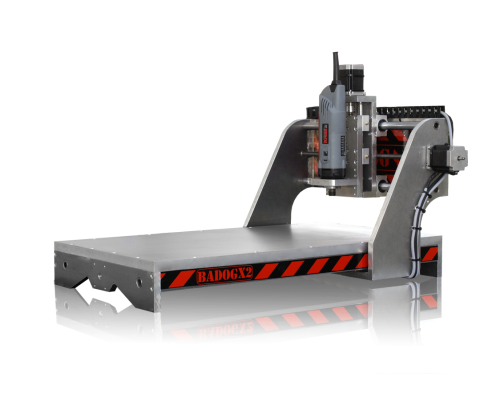 Resolution: 1-10um Badog AlphaDog A product evolution quite extraordinary without outsourcing, 97% Swiss. 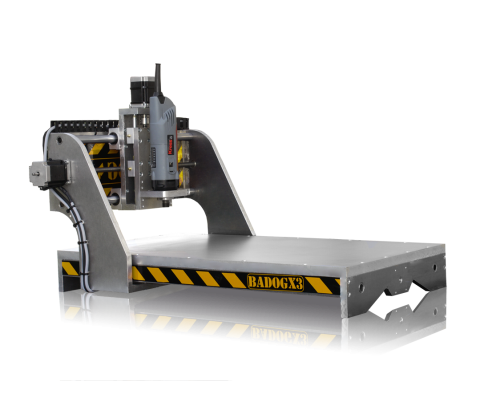 Machine is able to mill in aluminum, wood and plastic. 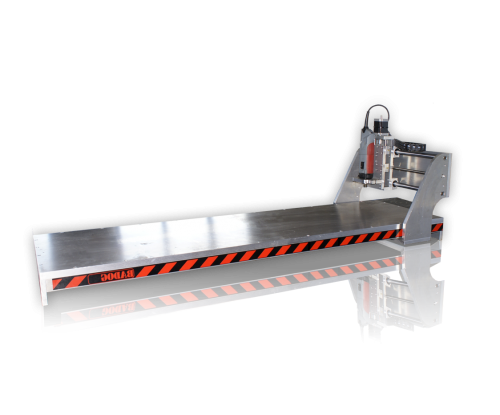 Size: 2100 x 1300 x 145 mm. 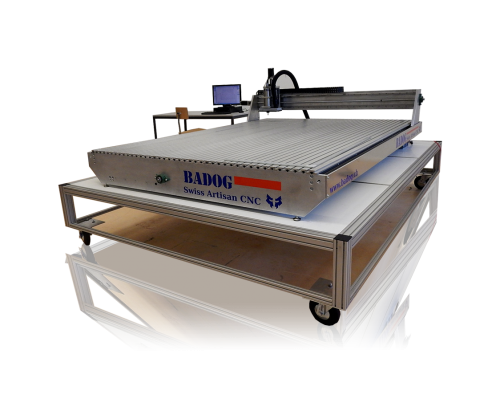 Vacuum table, automatic tool changer Badog Artisan 22 CNC The most popular machine. 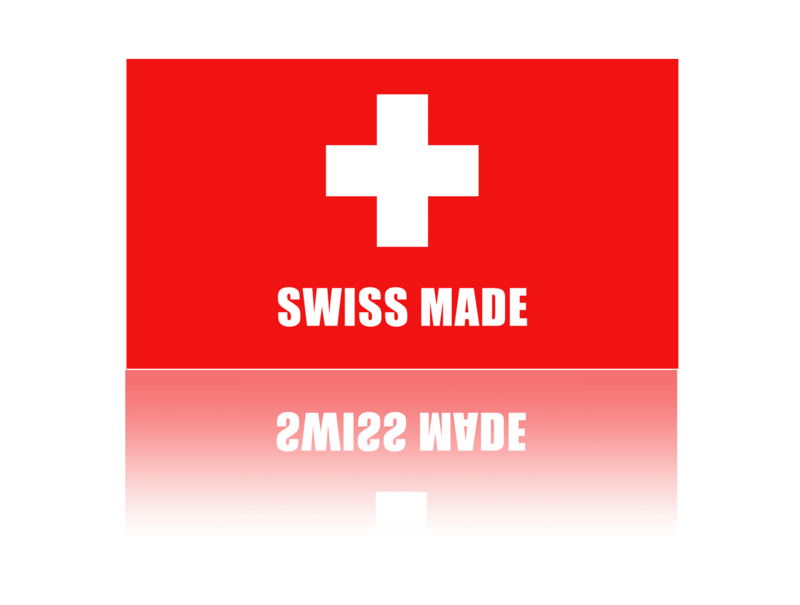 Manufacturing and Swiss design. Perfect for the professional. Size: 600 x 350 x 95 mm. 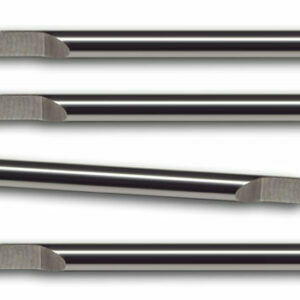 Sometimes it’s hard to evaluate what our CNC machines can do for you. We invite you to visit our workshop where you will be able to attend a demonstration of our products. You also have the opportunity to try our machines before buying! 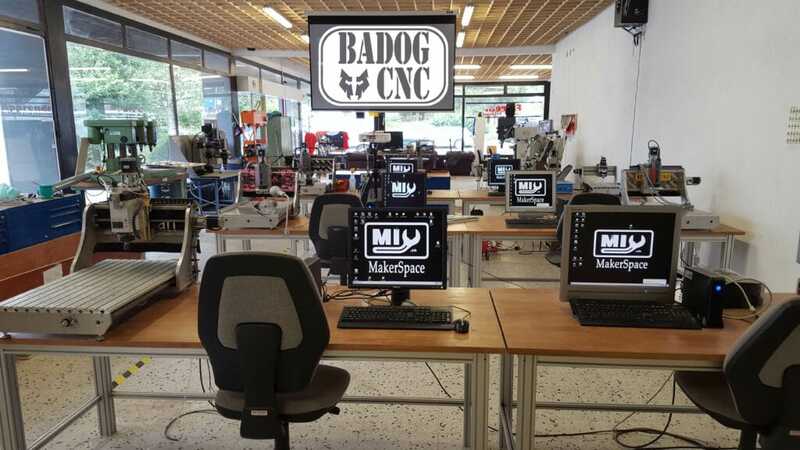 bucking, 3d printer machining and turning and more ... Our MakerSpace is open to the public in Fribourg No experience? No problem. Needs of a course? Group or private course Contact us Have you always wanted to learn about 3d printing? Do you want to use our mechanical workshop in Fribourg? Or even more: use engineering methods? You have always wanted to program a micro-controller but have you never given yourself the time? 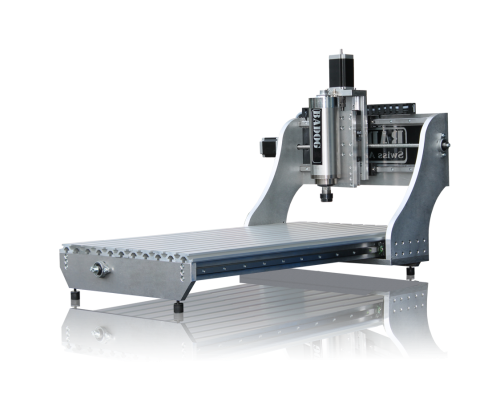 All our CNC milling machines are designed, assembled and manufactured in Switzerland with Swiss aluminum. We offer free: information and training for all our machines *. 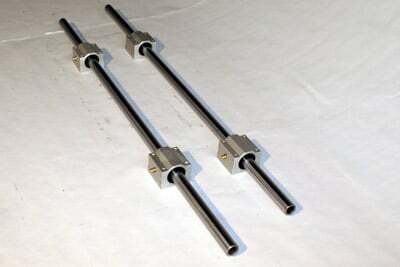 No prior experience with CNC is required, we can start from scratch.